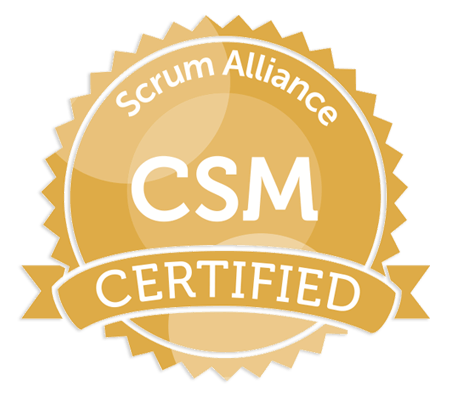 Finding a qualified scrum master for a team can be challenging. Unlike traditional interview approaches, where uncertainty is quite high about whether the candidate will fit and do the job well, an agile approach to interviewing works really well. Here is an approach we recently used with a client to find a very capable scrum master positioned for higher success in the organization. Purpose: After thanking the candidate, giving them parking validation, and sending them on their way with what to expect for next steps, decide as an interview group the candidate’s potential. Step 2 was the highlight for us. We prepared a single printed slide with an imaginary product vision statement and expected business outcomes. The candidate was instructed to facilitate a product backlog refinement session by helping the development team and product owner to prepare for their “next sprint.” Within 20 of the 30-minutes timebox, the candidate was tasked with helping the team to identify potential user stories, write at least one user story together, and size the user story. The product backlog refinement session was followed by a retrospective on how the backlog refinement session went for the remaining 10 minutes, facilitated by the candidate. The retrospective gave us the opportunity to see how self-aware they were, and it also gave the candidate an opportunity to go back and correct anything they missed in the moment. It gave the candidate an opportunity to emphasize their strengths within the context of what we had seen them do (much better than us asking, “What’s your greatest weakness?”). It also allowed the candidate to demonstrate expertise throughout the discussion as scrum team members raised concerns and made suggestions. Intimidating? Probably. That’s why it was imperative that we, as the interviewers, created a safe environment for the candidates. We wanted them to be successful and shine, and we knew they needed to feel safe to do so. At the beginning, we made it clear we didn’t expect anything specific, we expected them to make mistakes, and we wanted it to be more fun than stressful. The candidates seemed to take our advice to heart, as we had hoped. The approach created a safe environment to showcase the candidate’s skills and overall fit with the team and organization. The interviewing group observed first-hand the things that were most important to them about their scrum master: facilitation skills, understanding of agility, organizational skills, prioritization approach, INVEST criteria with user stories, clearly defining ‘done,’ sizing approach and understanding of effective retrospectives. 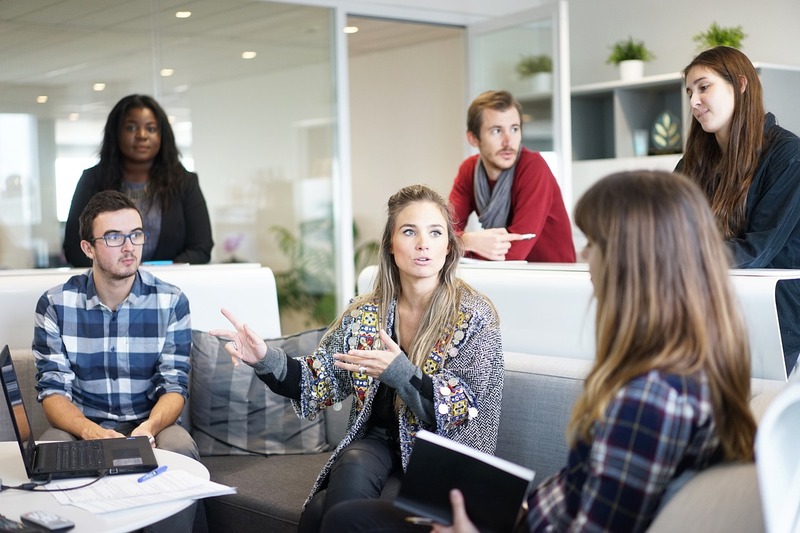 Since the interviewing development team and product owner wanted a strong servant-leader scrum master to work with for a long time, they were committed to helping candidates be successful, which increased their confidence whether the candidates fit. The transparency also benefited the candidate by allowing them to see the organization was dedicated to adopting agile values, principles and practices. They were able to meet the people with whom they would work and evaluated the team’s collective understanding of agile roles, user stories, sizing and team personality. They gained more exposure to potential coaching opportunities needed by the team than they might in traditional interviews. The candidate should have left the interview with much more informed opinion about whether they wanted to work there, all things considered. The client made an offer, the candidate accepted, and work has begun. The new scrum master commented that the interview approach was a key determining factor in accepting the offer. Seeing an organization that strived to practice agility that aligned with their personal training and experience, even during an interview, gave them assurance that they had made the right choice. Bottom line, finding the right people to join your team is about getting individuals and interactions right. We learned a few things from this experience and will probably adapt a few things for the next time we interview someone. Several people in leadership positions were surprised with the approach thinking the candidates could have been frightened away. After learning of the interview, the recruiter also asked to be briefed on our approach, so they could do a better job setting expectations with the candidates. Properly setting expectations with stakeholders about the approach beforehand could be helpful. Others may also find that more time is needed. A half hour is a tight timebox for Step 1, particularly if the candidate has concerns or questions that have not already been resolved. Some candidates may also struggle with speaking to large groups or responding quickly under pressure. Isn’t that the type of information you want to learn early about your potential scrum master? Including development team members and the product owner in the interviewing process is often over-looked. Allowing them to participate increased the probability of success for introducing the new scrum master into the team. We’ll definitely do this again. Allow more time for Step 1 to ensure candidate has enough time to ask questions and resolve their concerns before bringing in the team. Giving the candidate a few minutes to prepare for Step 2 before inviting in the development team would have been useful. It would have also created an opportunity for those participating in Step 1 to share with the development team members joining the interview the points of interest observed in Step 1. Good scrum masters do not stay on the market very long. Be prepared to act quickly when you find the right one! By taking an inspect and adapt approach to these interviews, both the candidate and the interviewing group enjoyed a significantly higher confidence that this was the right long-term fit. We hope they’ll take this approach in hiring other key roles, such as organizational leadership, product owners and development team members. Looking for agile talent to bolster your organization’s internal expertise? We’ve trained over 10,000 agile professionals. Let us help you find the talent you’re looking for.